IT has been the talk of the town for months. And this morning Tengku Amir Shah confirmed he is set to become FA of Selangor president. The Raja Muda of Selangor joins the likes of Crown Prince of Johor Tunku Ismail Ibrahim and Tengku Muda Pahang Tengku Abdul Rahman in helming football teams of the respective states. Long-time Selangor FA administrator Datuk Hamidin Amin, for one, believes the post is not exclusive to anyone – so long as the individual is ready to engage with fans, officials, players and concerned parties at all levels. “Position in sports is open to all, commoner or royalty. There is no exclusivity,” said Hamidin who served Selangor FA as its secretary from 1995 to 2013. 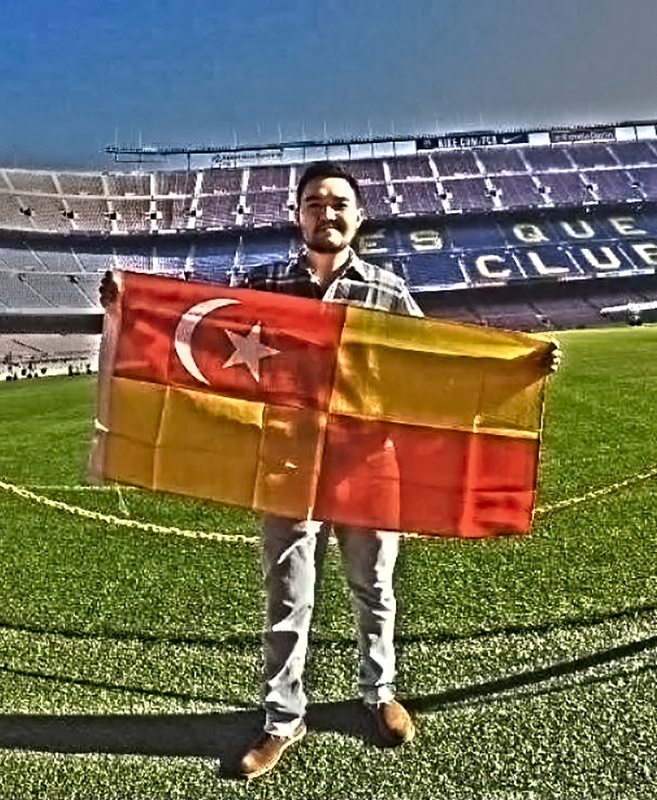 “Tengku Amir’s biggest task is to develop football in Selangor at all levels. Football fans in Malaysia, generally, have been taken for granted by sports administrators for reasons best known to them. Also, most state FAs are fixated with the senior teams and tend to disregard development especially at the grassroots. Hamidin, who is also FA of Malaysia general secretary and is now contesting for the president’s post, said regardless who is helming Selangor FA, there must be good governance. Tengku Amir takes over as the president days after Datuk Seri Subahan Kamal announced his resignation from the post. The Selangor prince has been showing keen interest in Selangor football for sometime. Football in the state hogged the limelight for the wrong reasons following a clash of egos and political views between the PKR-led state government and Umno man Subahan. This led to the Red Giants being denied from playing at their traditional home ground – the Shah Alam Stadium – this season. For the record, the stadium belongs to the state government. Selangor has been playing its home matches at the Kuala Lumpur Stadium in Cheras instead. Selangor football, despite its glorious history, has taken a beating in recent years. The team is ninth in the Super League. The team last won the league title eight years ago, the FA Cup in 2009 and the Malaysia Cup in 2015.